The Holocaust is likely the most difficult subject to teach children. We wish we didn’t have to teach kids about the side of human nature that makes people hate and kill in the name of that hate. We wish kids didn’t have to know about tattoos, gas chambers, and forced medical experimentation on live subjects. But unless we do teach children about these things, we can’t prevent them from happening in future. We can’t show them the way forward. Kars4Kids: Why is Holocaust education important for our youth? Jordanna Gessler: Now is a critical time to provide Holocaust education, and to engage students in discussions on Holocaust history; today’s worldwide humanitarian and refugee crises; the dangers of “othering” and hate rhetoric; and the importance of social justice. First, as Holocaust survivors age, there is a growing need to take every opportunity to hear their experiences and carry on their voices and messages. Also, FBI and Anti-Defamation League (ADL) statistics illustrate hate crimes are on the rise, including antisemitic incidents. In 2017, the ADL found that K-12 schools were the most common site of antisemitic incidents. Kars4Kids: When we watch the unfolding events in Syria, how can we state, with any sincerity, “Never Again”? Do the children that take part in your programs ask this question? Jordanna Gessler: We understand that there are dozens of mass atrocities and genocides taking place across the globe, which is why it so important to teach the lessons of the Holocaust and strive to a build a more dignified world. Although it is easy to turn off the news and ignore what is happening in countries like the Congo, Syria, and Myanmar, if history has taught us anything, it is that we cannot ignore when innocent people are being brutally murdered. This is an important lesson for us to discuss with students and how the words “never again” are a call to action. Kars4Kids: What are some of the modalities you’re using to make the Holocaust come alive for children? Jordanna Gessler: Museum staff customize tours to fit the age level, background, prior knowledge, and interests of the students. 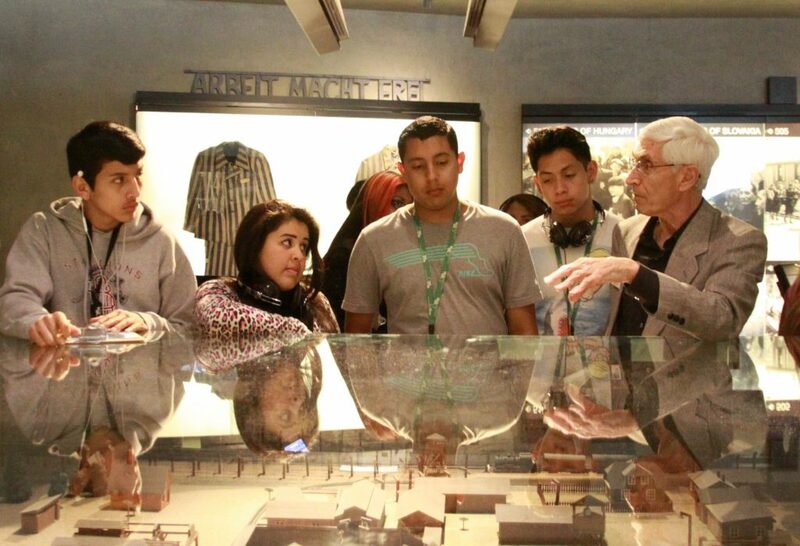 Every tour group also hears a Holocaust survivor share his or her unique personal narrative. We then provide time and tools for reflection to help students assimilate the knowledge gained on the tours. 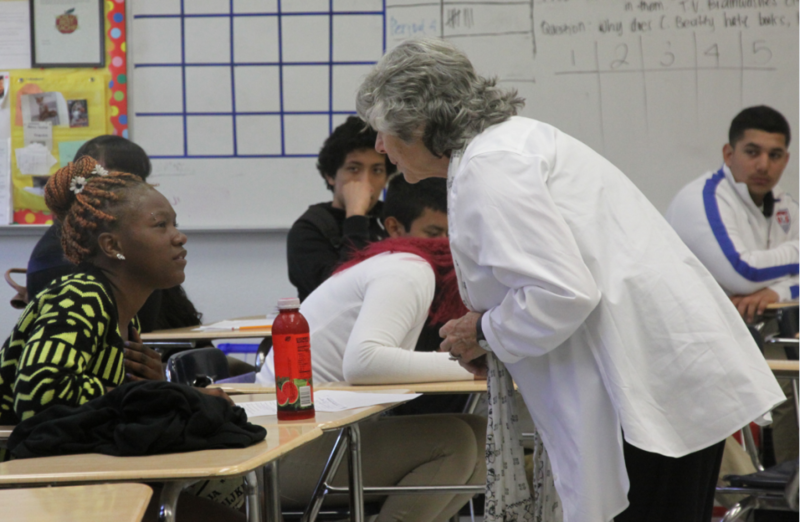 Our Art & Memory creative educational programs teach middle, high school, and college students about the Holocaust, engage them in discussions, and nurture leadership and stewardship. 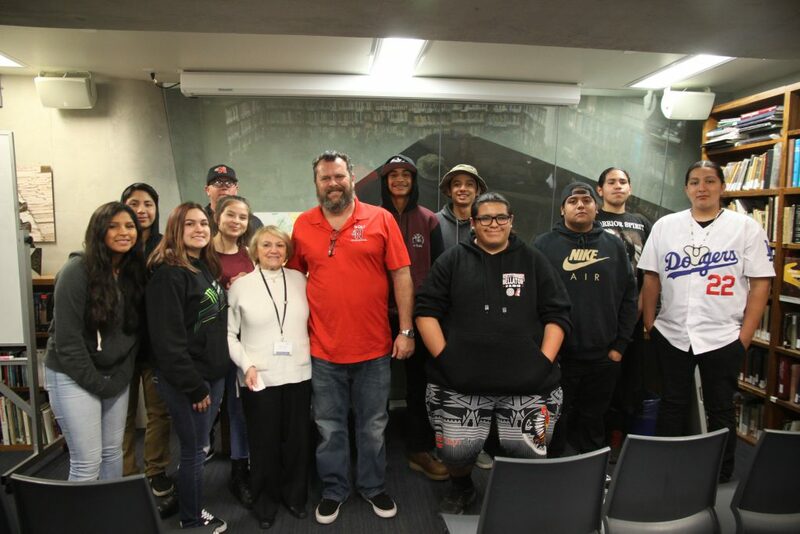 These programs— centered around Museum visits—connect survivors with teens who learn about their own heritage, retell the survivors’ stories, and share their reflections through different art mediums, such as film, theatre, music and photography. Kars4Kids: What should children come away with after visiting the museum? Are nightmares a problem or perhaps, a goal of these visits?? Jordanna Gessler: Students come to the Museum from a wide variety of backgrounds to gain historical knowledge and to understand the social relevance of the history of the Holocaust, which inspires a more dignified future. Museum educators and docents stimulate conversations and provide tools for students to approach this poignant subject and understand its continuing relevance. Students learn about history in the effort to inspire socially and civically responsible choices in their own lives. Kars4Kids: You have a bar/bat mitzvah program. How does learning about the Holocaust inform this coming of age ceremony? Is there a connection between the two? Jordanna Gessler: Our B’nai Mitzvah Acts of Memory program provides opportunities for bar and bat mitzvah students worldwide to perform meaningful, age-appropriate mitzvoth* in honor a child who perished in the Holocaust. 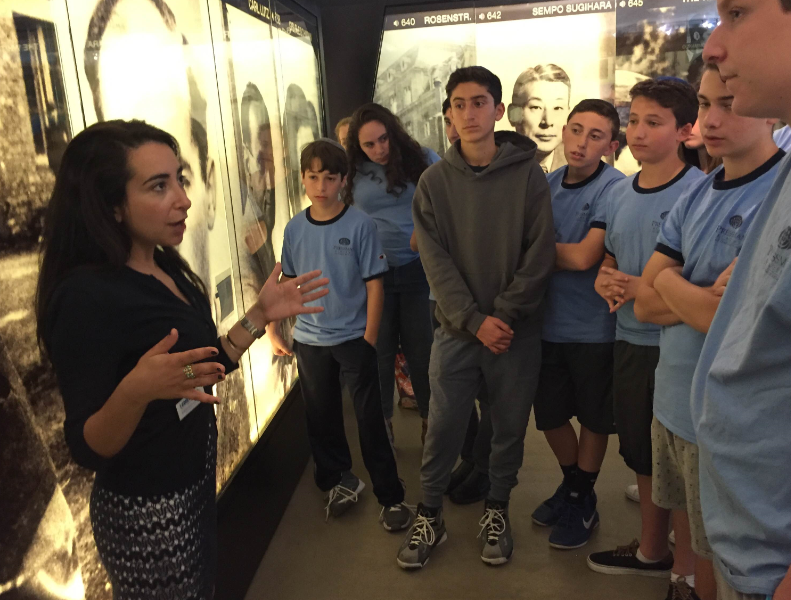 Los Angeles area students are able to remember and honor a relative of a local Holocaust survivor or second generation (children of Holocaust survivors) in the Museum community. These students meet with the survivor relatives to learn more about the children and received customized tours of the Museum galleries tailored to reflect the life and experience of the children they were remembering. Kars4Kids: What happens when the last of the survivors are gone? How do we continue to make the Holocaust tangible to children? Jordanna Gessler: Our museum is exploring innovative ideas, such as augmented reality, to preserve Holocaust survivor testimony for future educational opportunities that will engage students in meaningful and interactive ways. We are also building our community of children and grandchildren of survivors who want to play a direct role in shaping the future of Holocaust remembrance and education by actively engaging with the community in volunteer roles. Kars4Kids: We see antisemitism rising and Holocaust denial even as survivors are still among us. How do you make the Jewish people human to young non-Jewish visitors? How do you counter the antisemitism they might learn from their parents, at home? Jordanna Gessler: A key outcome of the Museum’s educational programming is improving cross-cultural understanding and acceptance. By educating students about the Holocaust and connecting survivors with young people facing their own extraordinary and unique circumstances and obstacles—including racism, prejudice, and discrimination—students discover a way to discuss the most pressing concerns of their own lives and to find common ground in their personal histories and mutual hope for a better future. Kars4Kids: What made you, Jordanna Gessler, want to become involved in Holocaust education? Jordanna Gessler: My sabba†, Elek Gessler, was born in 1927 in Bielsko, Poland, so by the time the Nazis brought their murderous ideology to Poland in 1939, he was old enough to remember his mother’s cooking, but still too young to lose her to the Holocaust, which was unfortunately what happened. As a grandchild of Holocaust survivors, I have always felt it is important to learn from the past in order to create a better future. Hate, discrimination and prejudices lead to the worst part of human history. The Holocaust was not just a Jewish tragedy and the Armenian genocide not just an Armenian tragedy but also a tragedy for all of humanity. What we do matters, and education helps us to close the gaps that divide us. Kars4Kids: What is the LAMOTH exhibit that seems to generate the biggest emotional response? 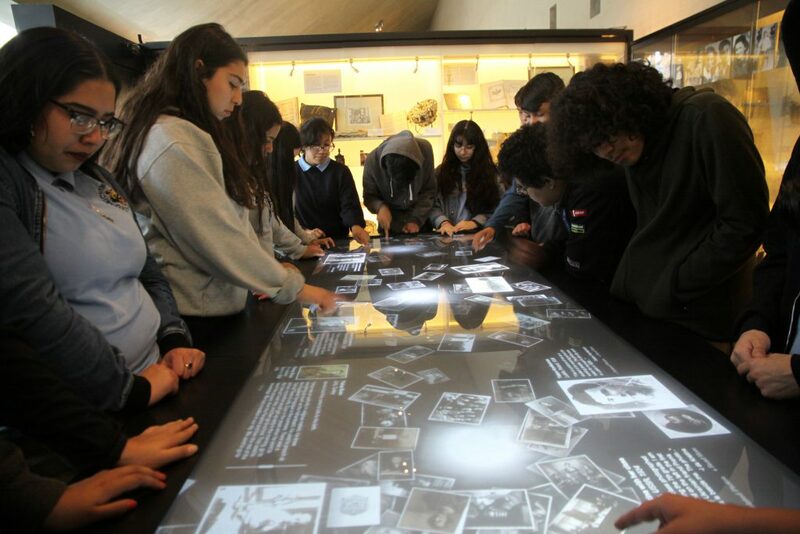 Kars4Kids: What kinds of questions do young visitors ask about the Holocaust? Jordanna Gessler: The students are really interested in “why the Jews.” They have a hard time understanding why one group of people was targeted during this time. Kars4Kids: What’s next for LAMOTH? 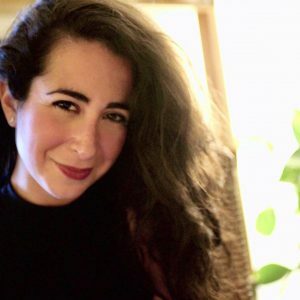 Jordanna Gessler: We continue to focus on providing as many opportunities as possible for public and student visitors to connect with local Holocaust survivors for intergeneration conversation and learning.